It’s that time of the year again, it is time for VMworld! And it’s going to be something special again this year, especially for everything Network Virtualization related. Everyone did their best to not spill the beans on all new nifty features that will be announced during this VMworld. In case you missed the initial announcement of NSX-T you can read it here or register for session NET1510BU. 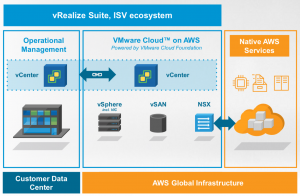 VMware Cloud on AWS is a VMware Service which is joint engineerd and a one stop shop for Customers. The image below gives you an glimps into what the Network Security Business Unit (NSBU) has in store for NSX. AppDefense will be one of the biggest announcements on the first day of VMworld. So what is AppDefense you ask? Well in short, AppDefense provides an intent-based security capability that is able to detect and block potential malicious actions and applications. The AppDefense system understands and learns what is a known good process and is also able to determine when the runtime behavior of an application deviates from its intended state. In other words, AppDefense was the missing link to provide Enterprise Security. AppDefense will be (initially) deployed as SaaS service, this could be quite benefitial due to the amount of information gathered by other customers. A Proxy will be deployed on-premises to gather the information. 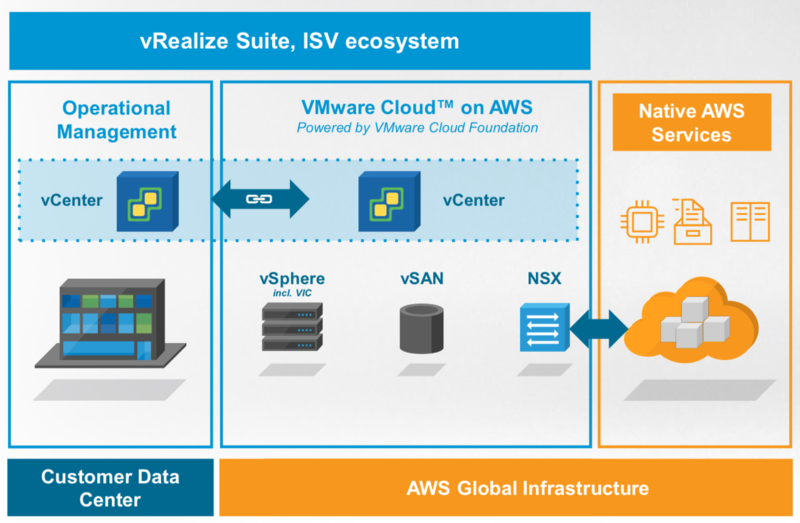 Like I desribed in an earlier blog post on the ITQ website, my main focus this year will be VMware Cloud on AWS and NSX. So please keep and eye on this site and get all the latest information on these topics.